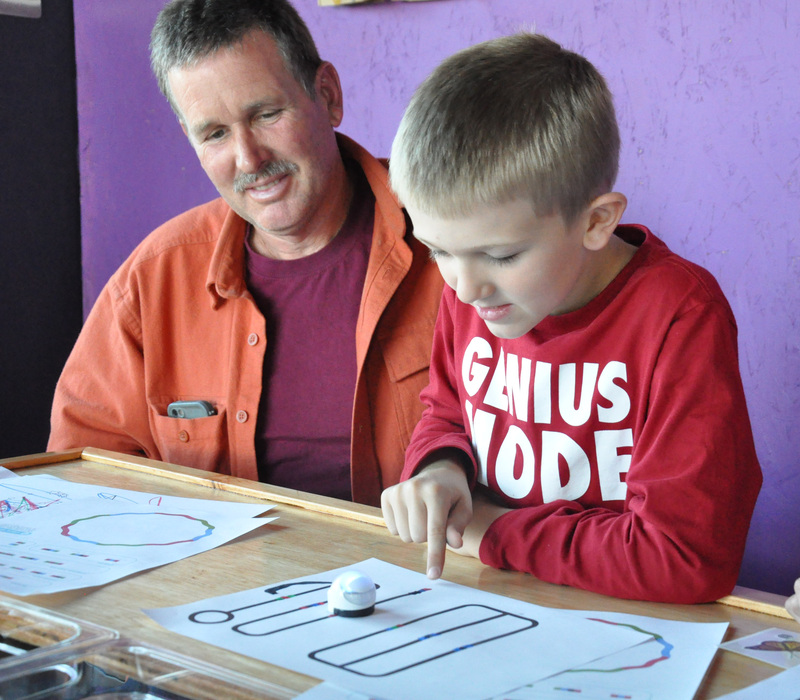 From mini robots to pinball machines this camp has something to satisfy the maker in every kid. Each day will focus on a different maker activity. *Aftercare available until 5 pm for $12/day.